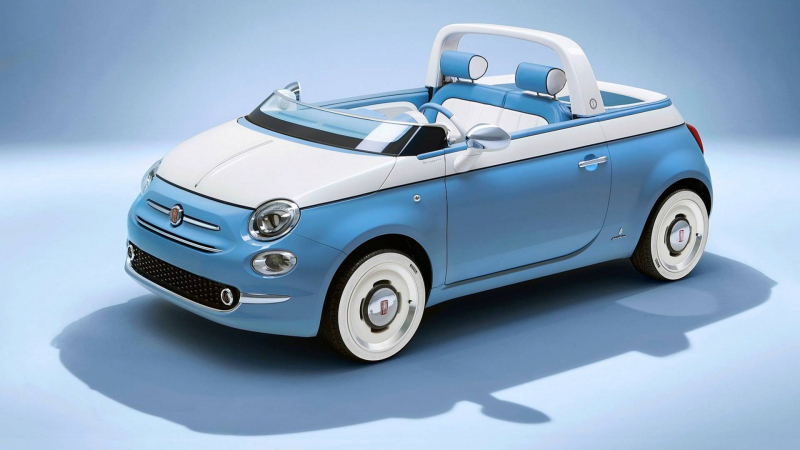 60 years after launching the 500 Jolly, Fiat is celebrating the anniversary with a special edition inspired by the past. It's limited to 1,958 cabriolets. 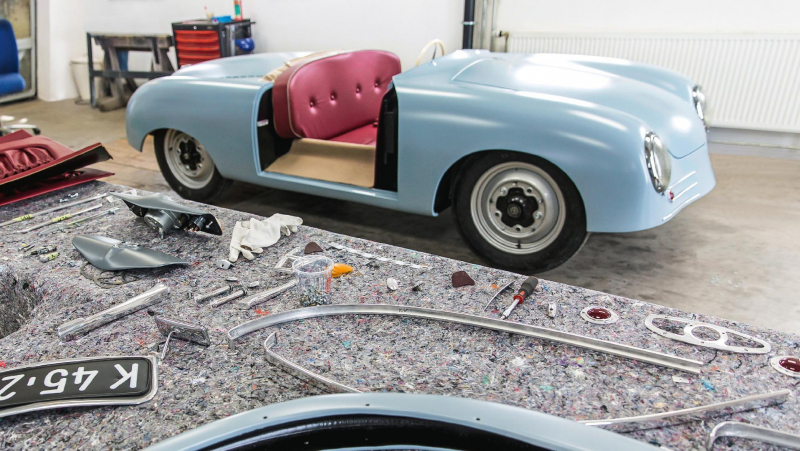 Porsche recreated its first car, 356 Number One Show Car, in honor of its 70th birthday. The beautiful replica will embark on a world tour. Our classic auto trader site Sell-myclassiccar.com contains thousands of classified ads from private owners and collector car dealerships. Among other advantages our car website can offer, there is an informative, regularly updated news blog where you can find the most interesting articles on the classic car market and on the classic auto shows. 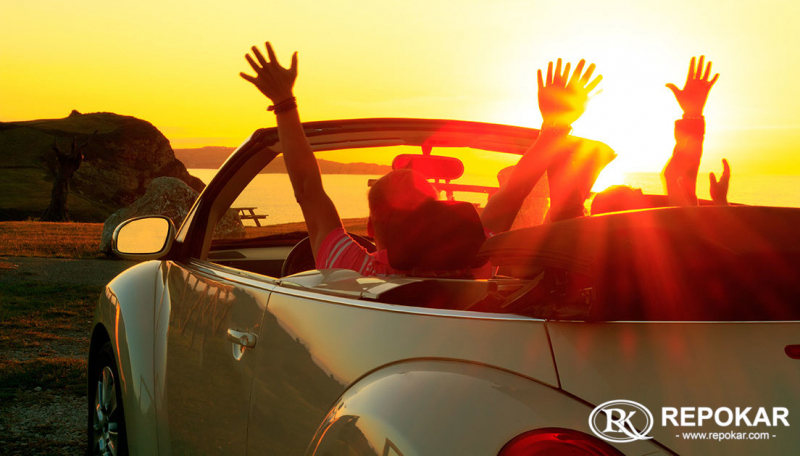 You may also subscribe to our newsletters and our notifications will keep you in-the-know with exciting editorial content, current events and more opportunities to sell your cool classic car with the help of the best classic car values experts. 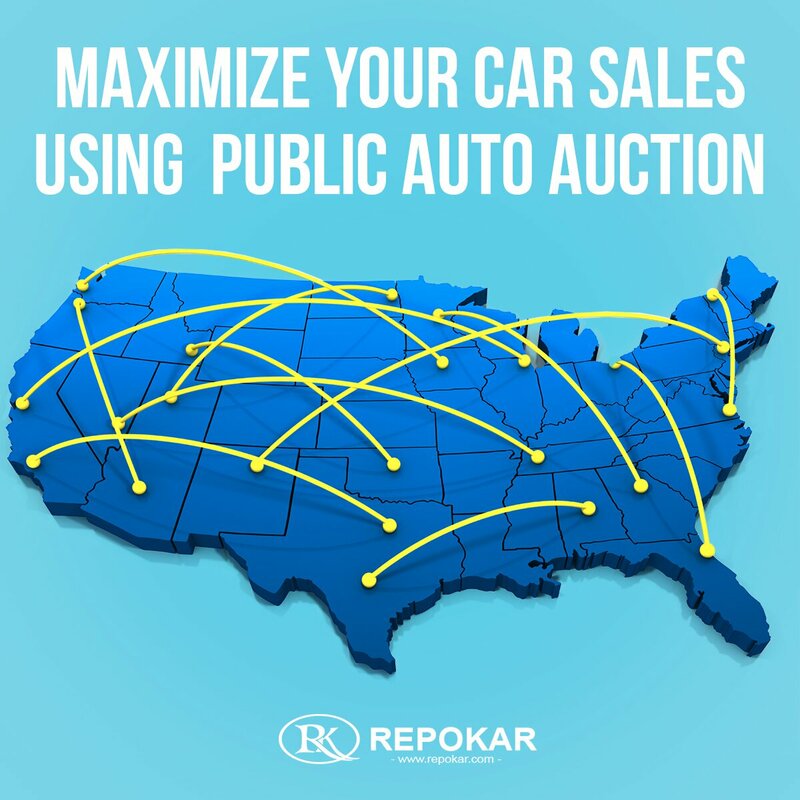 Also keep abreast with the most valuable offers from other classic car dealerships and adjust your deal conditions to the old car market's trends and statistics.